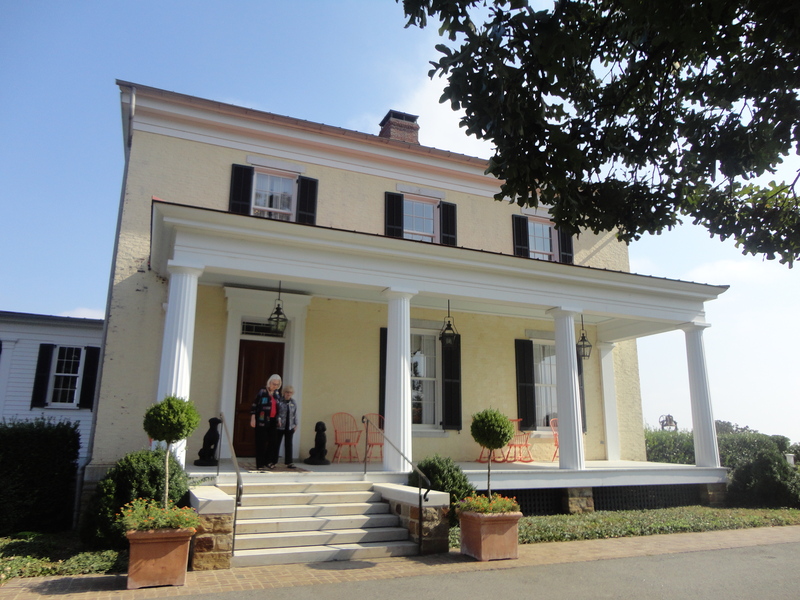 P. Allen Smith's Moss Mountain Home, an oasis of garden and gracious living! After studying up on P. Allen Smith, I must say the man is quite impressive, this farmer/nurseryman is an author, TV host, gardener, chef and designer and all of those elements are obvious at his garden mountain retreat outside of Little Rock Arkansas. 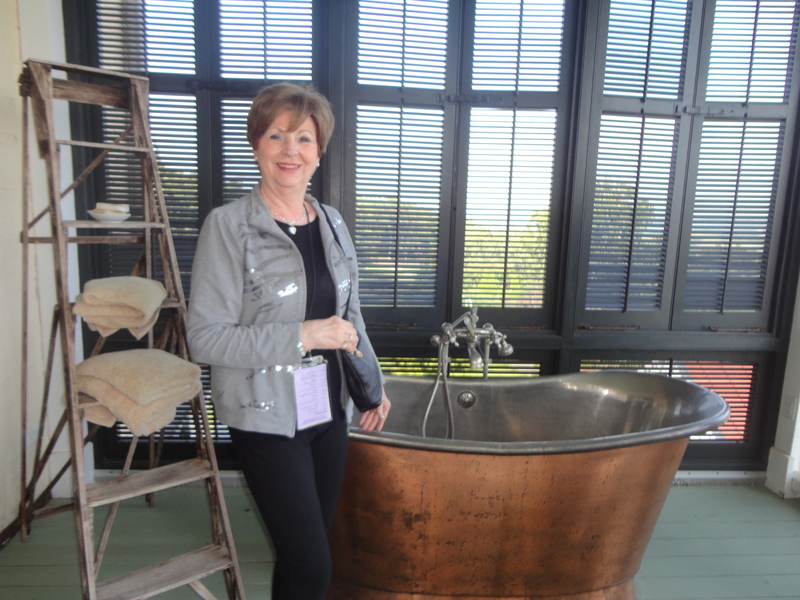 P. Allen Smith’s Moss Mountain Home is open for tours and I was part of a garden group honored to tour and dine at his Moss Mountain estate. the garden home is set on 500 acres and while the home is new, however, it was built to appear to be of the 1840’s time period when the farm was originally established. Out his back view visitors can see the gardens fall away to the banks of the Arkansas River. Directly behind the house is a croquet lawn framed by Smith’s summer kitchen and art studio. The gardens that surround the house include a fountain garden and a mix of annuals, herbs, perennials, roses, shrubs and ornamental grasses. His property also has orchards with heritage apple trees, stone fruit and blueberries and the vegetable garden that he uses for his recipes. While there we were lucky enough to sample some of the wonderful recipes he created like his Southern Buttermilk Pecan pie! 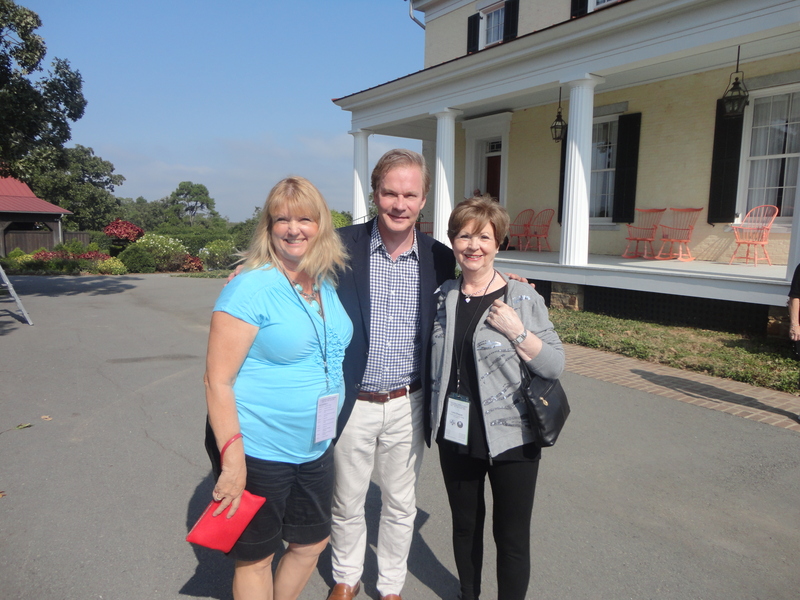 P. Allen Smith is a farmer at heart. Born on March 13, 1960heis a fourth-generation nursery operator that was raised in Morrison, Tennessee. Smith went to Hendrix College and received a Rotary International Scholarship to study garden design and history at the University of Manchester in England where according to his bio he also studied English gardens visited by both John Adams and Thomas Jefferson in the 18th century. 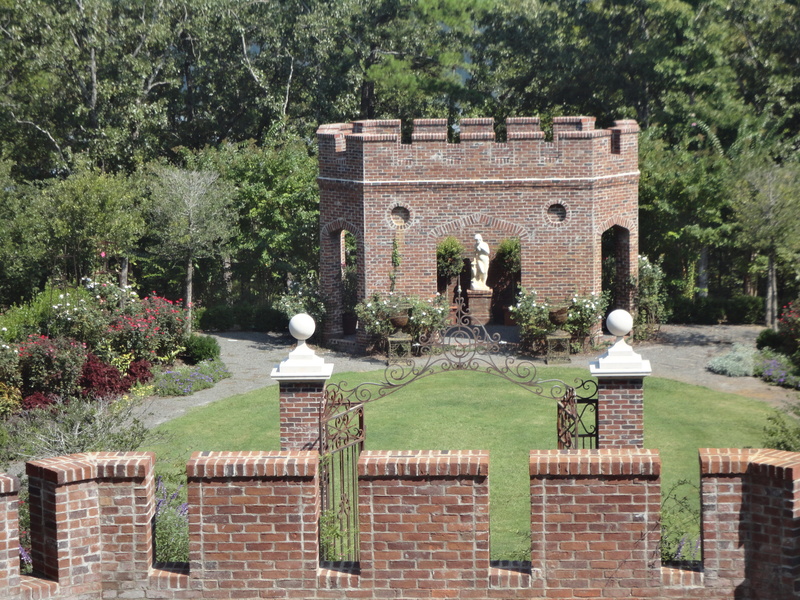 After coming back to Little Rock, Smith entered the garden-design nursery business with his brother and became a private tour guide and started teaching garden workshops. These popular workshops led to his appearances on TV shows and ultimately his own show. 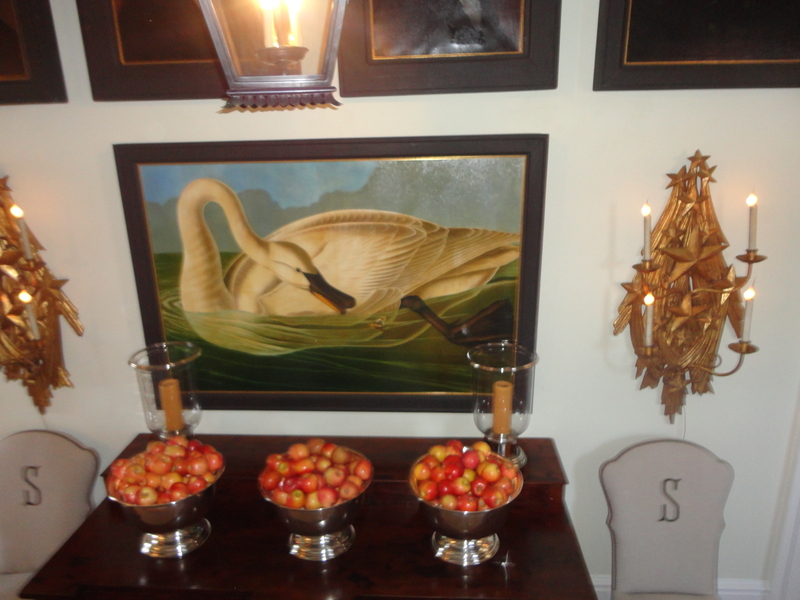 Today another passion that P. Allen Smith has is poultry. Growing up on a farm where he raised and showed livestock and poultry, as an adult he has established the Heritage Poultry Conservancy, an organization that is dedicated to the preservation and support of all threatened breeds of domestic poultry. We had free rein at the mountain home and enjoyed the gardens, the home, the food and even the colorful chickens. If you have the chance to head this way, consider a visit. For more information log onto http://www.pallensmith.com/garden-home-retreat/visit.